I believe this is the original and only vinyl LP, as I can't find another (vinyl) release of these songs. 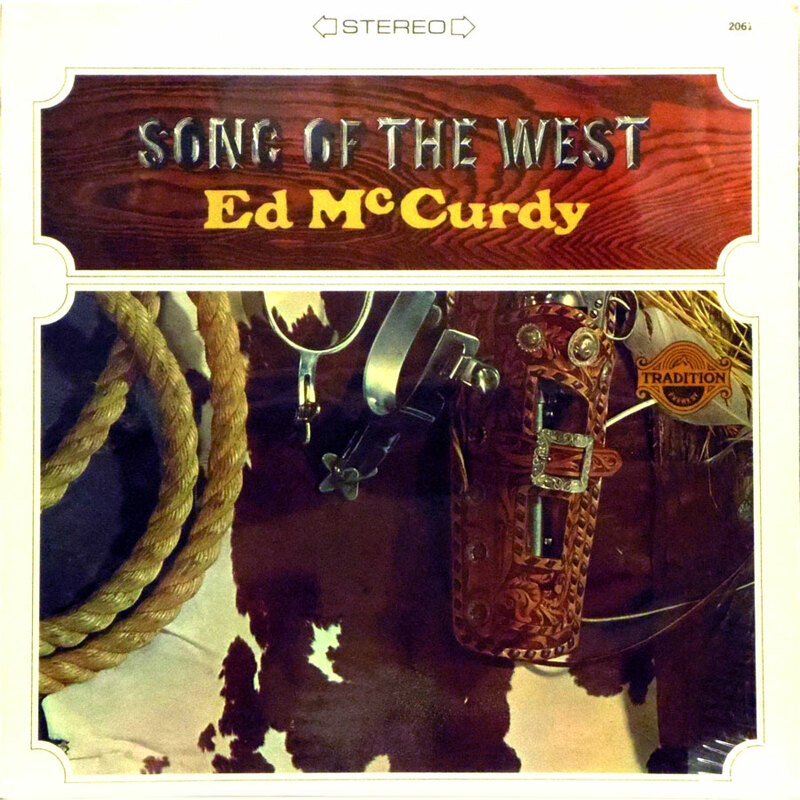 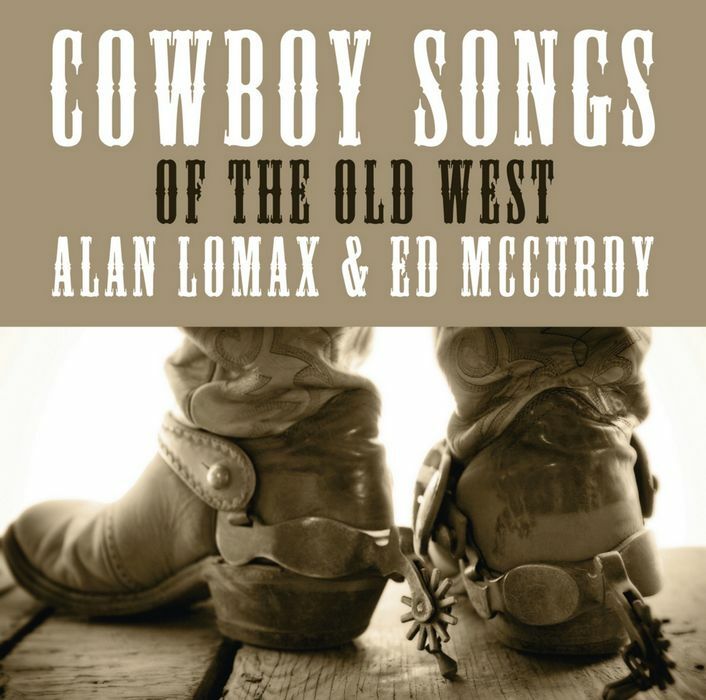 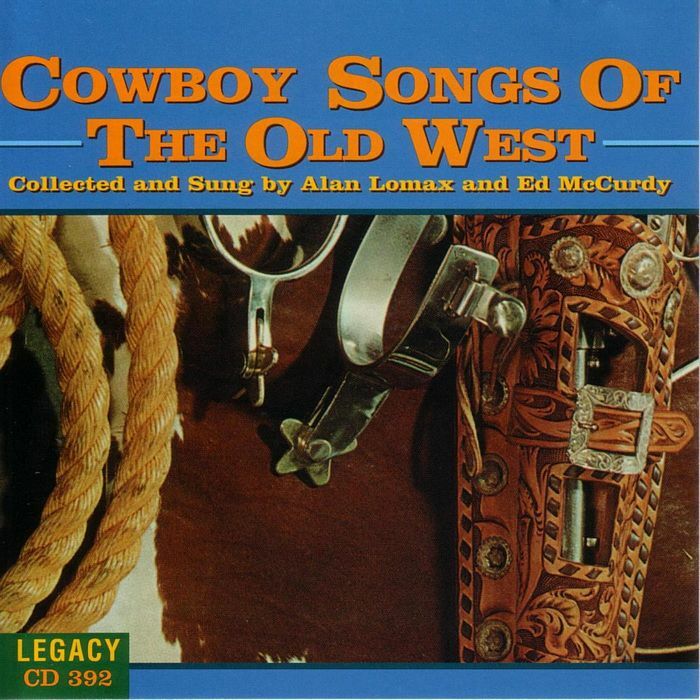 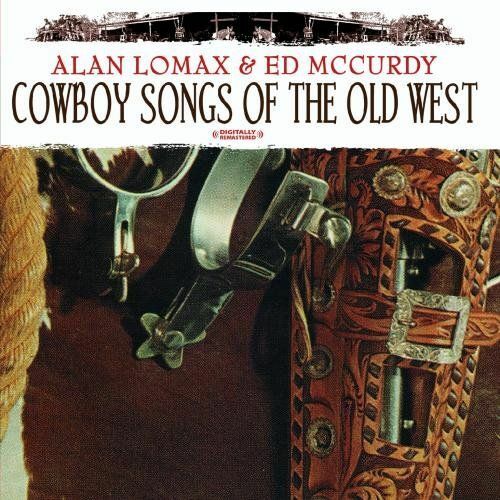 Ed McCurdy is probably the most recorded of all American folksingers, having been put "on wax" by 8 Canadian and American record companies. 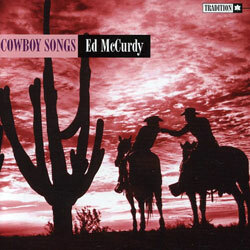 Ed started in music as a Gospel singer, back in Oklahoma City, that was in 1937, when he was 18 years old. He hails from Willow Hill, Pennsylvania. 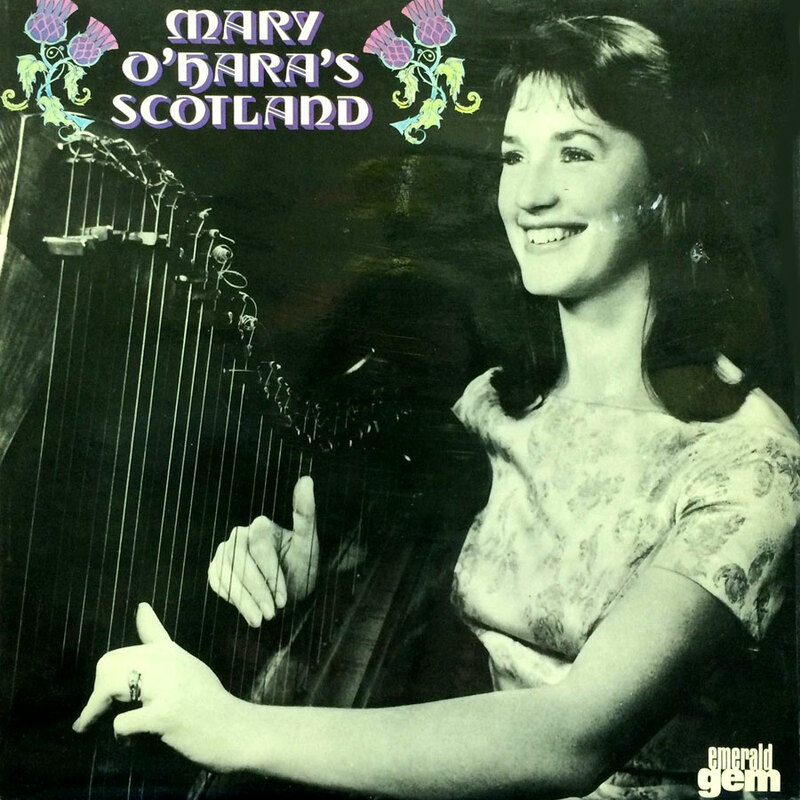 By 1946 he was singing folk songs on the Canadian Broadcasting system, and in 1952, in New York, he started writing and performing in children's shows, both on radio and TV, utilizing his knowledge and love of folk music in these shows. 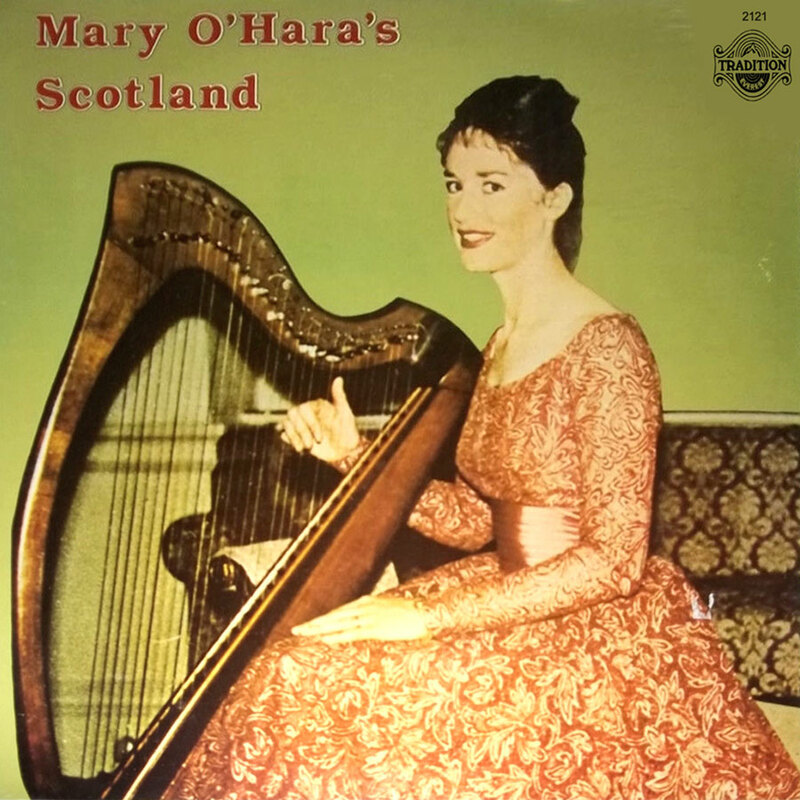 He has had a varied career, having done stints as a nightclub and theatre performer, as a radio announcer, and even served time in the art of burlesque. 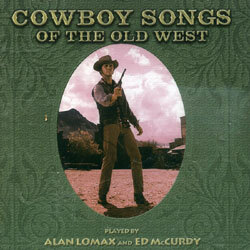 All of the songs in this package are done in his own style which has developed through his many years of playing to the very "young'uns." 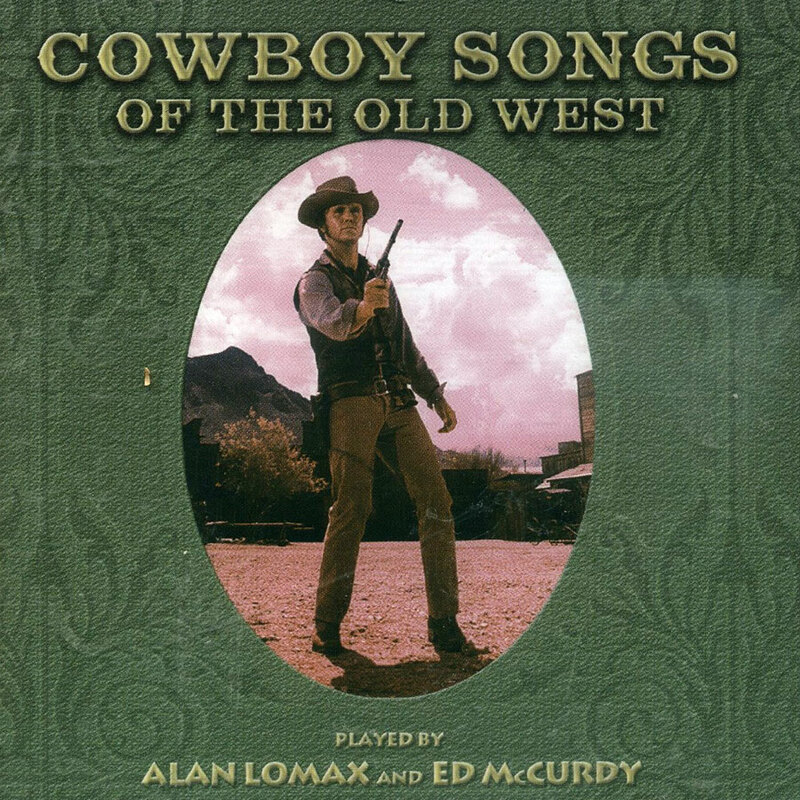 whose music is basically that with a cowboy or folk song background. Recorded on October 4 & 5, 1965 in Los Angeles, CA, USA. 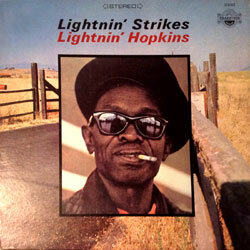 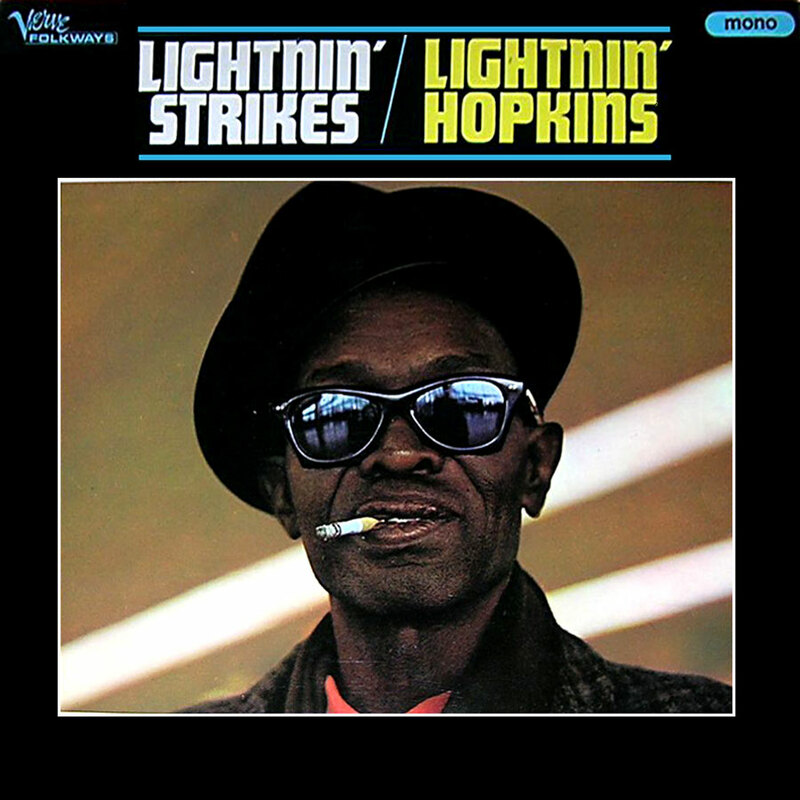 There is another Lightnin' Hopkins LP titled Lightnin' Strikes, with a different track list. 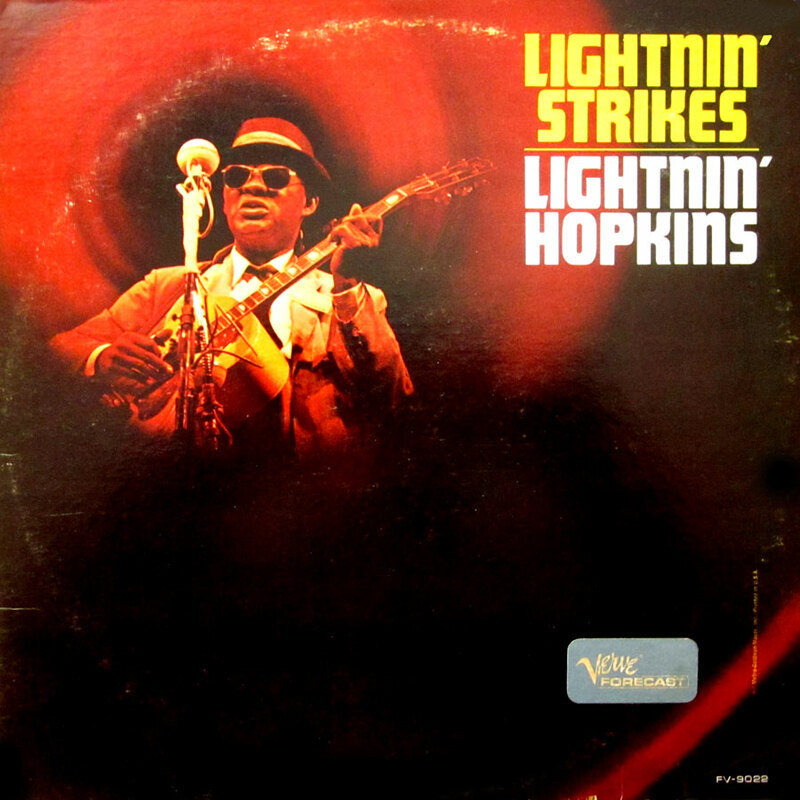 There is a 1989 reissue of Autobiography Blues titled Lightnin' Strikes, with the same cover as this Tradition/Everest LP. The photo on the 2nd cover is not Lightnin' Hopkins, it is Blind Reverend Gary Davis. 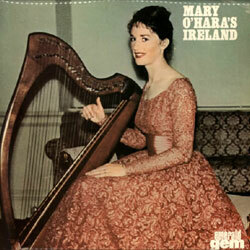 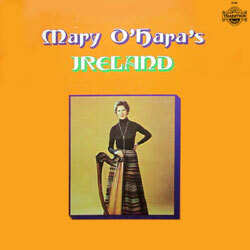 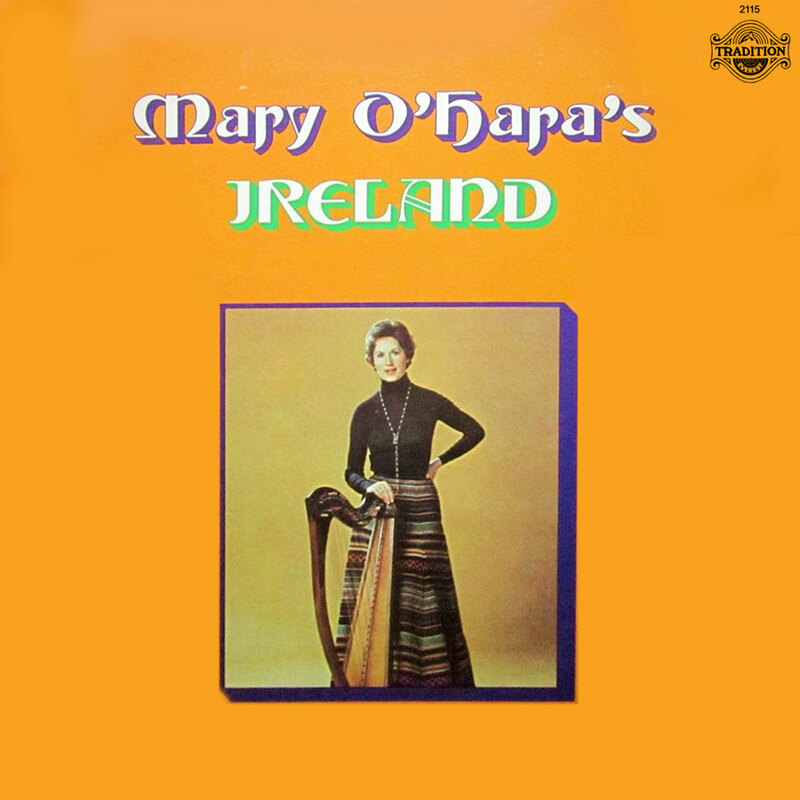 Tracks 1-11 also appear on the 1993 Legacy International (CD 333) reissue of Mary's original 1957 Tradition LP, Songs of Ireland.